Kilburn's Comedy Kapers: I Found Batman, and Superman? I Found Batman, and Superman? 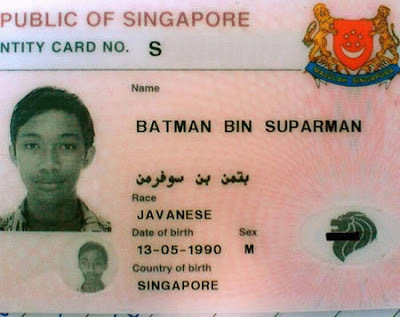 Yep, I found Batman, or is it Superman?